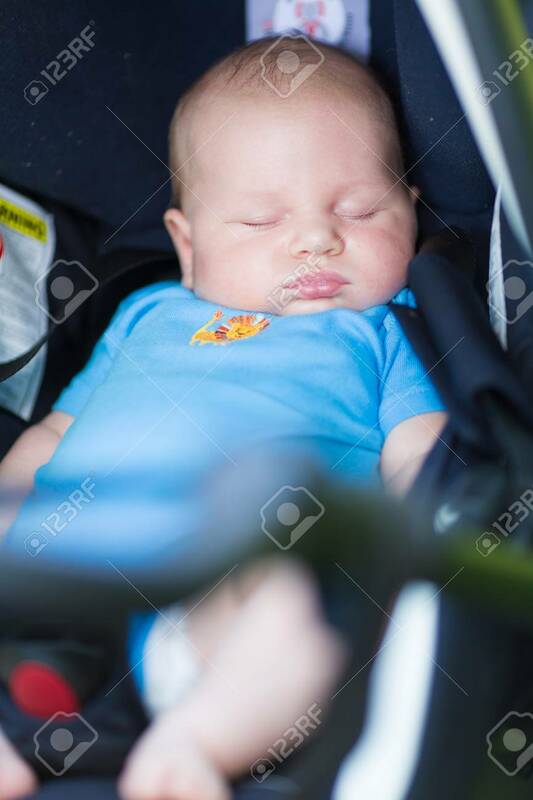 Baby Sleeping In Car Seat. Safty Driving Concept Royalty Free Fotografie A Reklamní Fotografie. Image 35816558.